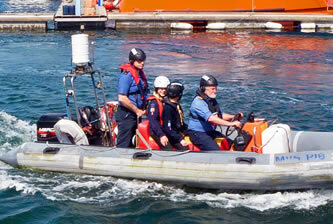 The Maritime Volunteer Service is a UK national charity run by volunteer members. 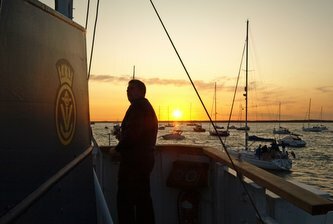 The majority of our members come from seagoing professions. 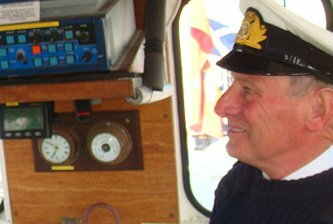 Our senior members give their time to encourage younger people to act safely and responsibly on the water and to use their skills in emergency response activities. We are funded by public donations and the fundraising efforts of our volunteers. We are not attached to any other organisation and we need your help.